Kumo is now available on PCs in all general access labs, including the Library. Kumo is a tool that simplifies access to the cloud storage service Google Drive. With Kumo enabled, your Google Drive will show up as the M: drive on the workstation, allowing you to save and open files just like you can with your other mapped drives. 1. Go to kumo.uww.edu and select Log In. Authorize to access your Google Drive account via Kumo. 3. To allow UW-Whitewater to view and manage the files in your Google Drive, select Allow. 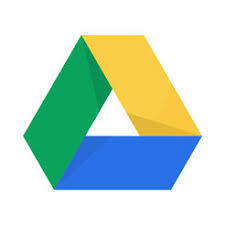 bottom right corner of your screen that your Google Drive is connecting. For more detailed instructions please use the PDF or FAQs provided by ICIT. This entry was posted in tech tips and tagged cloud storage, Google Drive, Kumo. Bookmark the permalink.